Here is a story for the week: “Jesus is the light of the world….let your light shine…. As I faced my Maker at the last judgment, I knelt before the Lord along with all the other souls. 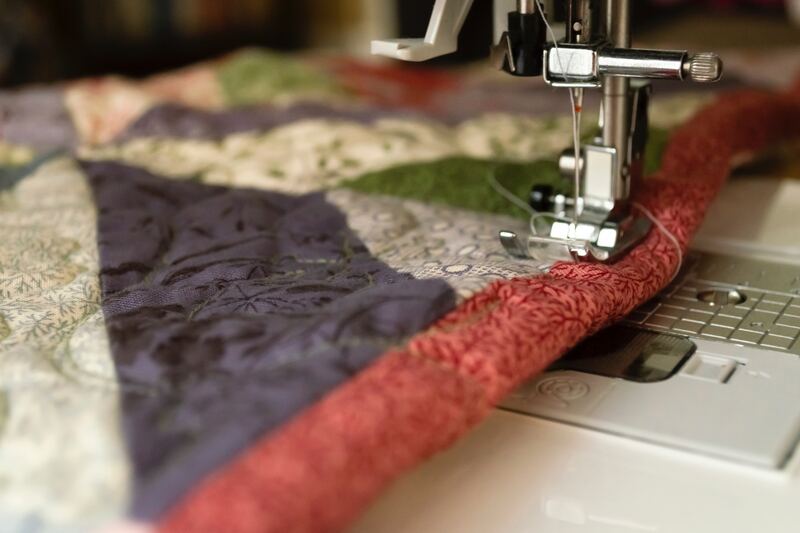 Before each of us laid our lives like the squares of a quilt in many piles; an angel sat before each of us sewing our quilt squares together into a tapestry that is our life. But as my angel took each piece of cloth off the pile, I noticed how ragged and empty each of my squares was. They were filled with giant holes. Each square was labeled with a part of my life that had been difficult, the challenges and temptations I was faced with in everyday life. I saw hardships that I endured, which were the largest holes of all. I glanced around me. Nobody else had such squares. Other than a tiny hole here and there, the other tapestries were filled with rich color and the bright hues of worldly fortune. I gazed upon my own life and was disheartened. My angel was sewing the ragged pieces of cloth together, threadbare and empty, like binding air. Finally, the time came when each life was to be displayed, held up to the light, the scrutiny of truth. The others rose; each, in turn, holding up their tapestries. So filled their lives had been. My angel looked upon me and nodded for me to rise. My gaze dropped to the ground in shame. I hadn’t had all the earthly fortunes. I had love in my life and laughter. But there had also been trials of illness and wealth. I had to start over many times. I often struggled with the temptation to quit, only to somehow muster the strength to pick up and begin again. I spent many nights on my knees in prayer, asking for help and guidance in my life. Now, I had to face the truth. My life was what it was, and I had to accept it for what it was. I rose and slowly lifted the combined squares of my life to the light. An awe-filled gasp filled the air. I gazed around at the others who stared at me with wide eyes.